It’s easy enough to buy yogurt from the store, stock it in the fridge, and grab one any time you like. 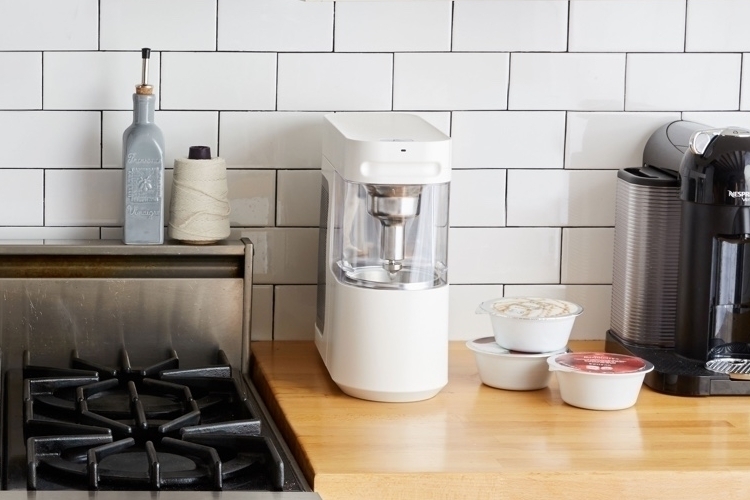 So, yeah, there’s no need to keep a single-serve yogurt machine in your kitchen countertop. Still, if you find any merit to Wim’s claim that yogurts freshly-frozen from their appliance will be creamier, smoother, and better-tasting than their packaged counterparts, you just might be persuaded to get one. 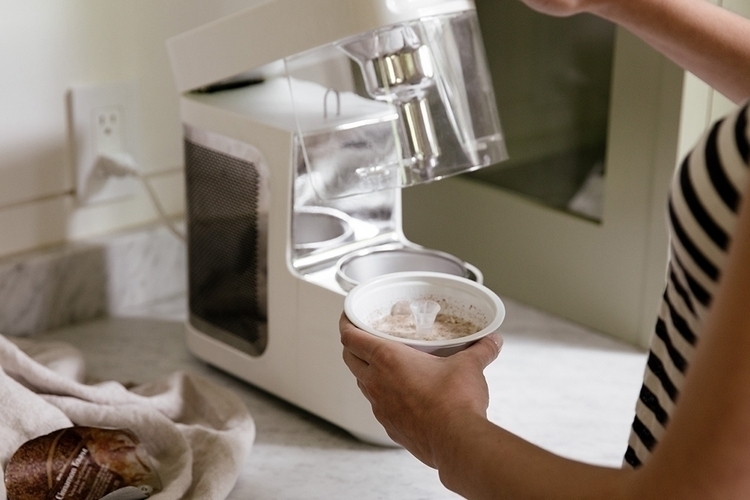 Like single-serve coffeemakers, the appliance is designed to work with pre-mixed bowls filled with dried and powdered ingredients that you can place inside the designated compartment for on-the-spot freezing into delicious yogurt. Yes, it’s powdered, which might make things look a bit sketchy. According to the outfit, drying and removing all the liquid allows them to create a flavor-packed base that makes the yogurt taste better than the package ones you buy and store in the freezer. 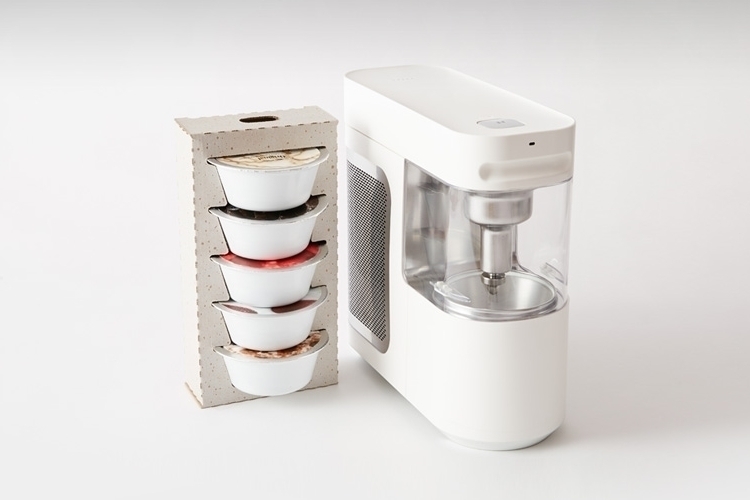 To create a bowl of freshly frozen yogurt using Wim, just take one of the bowls, pour in your choice of milk (there are fill lines on the bowl), and insert it in the compartment such that the spindle on the appliance lines up with the mixer in the bowl. 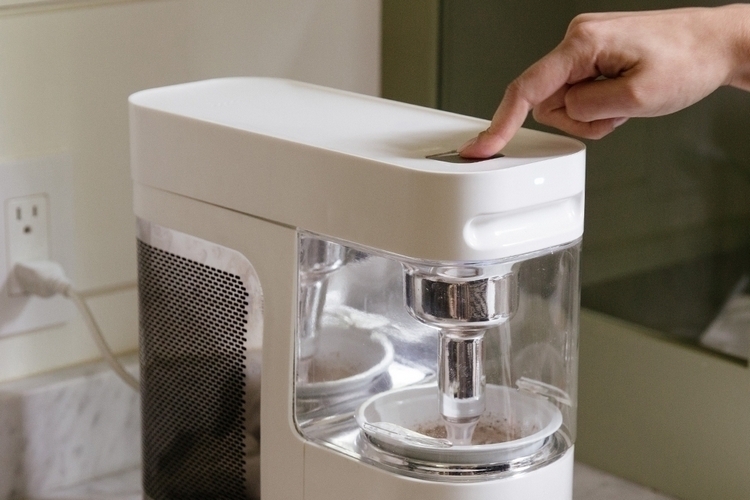 That mixer, by the way, will be activated while the yogurt freezes, whipping, aerating, and combining all the powdered ingredients with the milk you poured in at a single push of a button. 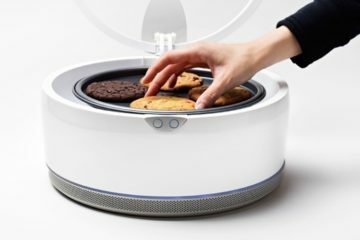 It can chill the yogurt down to -10 degrees Celsius in just 90 seconds, although you’ll need a full 10 minutes if you want a fully-frozen serving of yogurt. 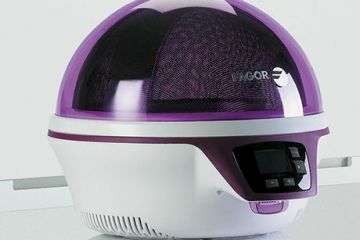 After freezing, the device will keep the yogurt cold for the next five minutes before turning off, giving you time to return in case you stepped out while it was running. How does the yogurt freeze inside the compartment? 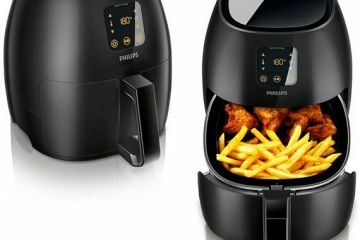 We’re not entirely sure since the product page just lists it as a patent-pending cooling technology that doesn’t use any kind of refrigerant while operating in complete silence. Whatever it is, the darn thing works well enough to actually turn out frozen bowls of curdled milk treats. 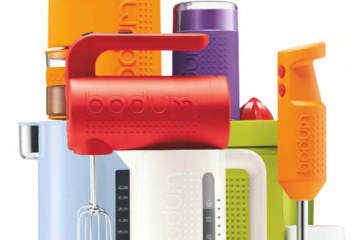 Because Wim uses a mixer integrated into the bowl, the appliance itself requires minimal cleaning (wipe downs are only needed in the event of splashes), making this even more convenient than any other appliance sitting in your kitchen counter. 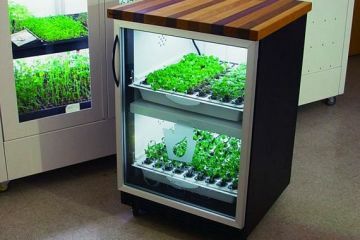 It measures 5.5 x 12 x 12 inches (width x depth x height), so it shouldn’t take all that much space in the kitchen counter. As for the bowls, the company offers nine flavors for now, namely original, passion fruit, raspberry, strawberry, banana bread, brownie batter, chocolate peanut butter, cinnamon toast, and milk & cookies. Each one is designed to make 4.2 ounces of fro-yo per serving, which contains an estimated 150 calories with 10 grams of added sugar. And, yes, they have non-dairy options, which are made organic coconut milk powder in place of traditional yogurt. 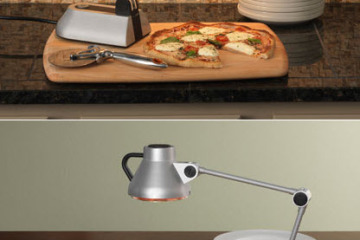 Available now, Wim is priced at $299, while single-serve bowls cost $60 for a pack of 20.